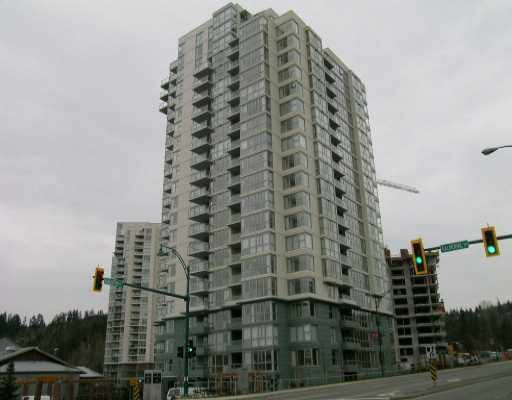 "THE BENTLEY" in Newport Village best location in Port Moody, 1 BEDROOM + DEN with cloth it, easily converted to 2 BEDROOM. Over 900 sq ft Panoramic unobstructed view, sunny south exposure, fireplace, insu ite laundry, large pantry, huge balcony, exercise room. Walk to shopping, transit and 20 minutes to Downtown. 2-5-10 years warranty and NO GST.